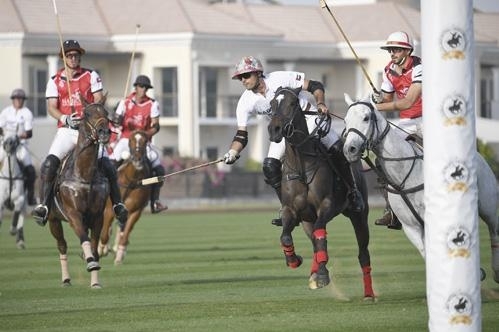 The GHANTOOT A – Golden Tulip Al Jazeera Resort Polo Team beat Ghantoot B 3-2 in the UAE Red Crescent Charity Exhibition Polo match that was held last Friday to raise awareness about orphans being cared for in shelters run by the organisation. The match at Ghantoot Racing & Polo Club was organised by GRPC and held under the patronage of HH Sheikh Falah bin Zayed Al Nahyan. 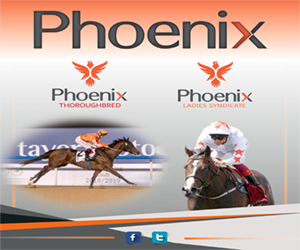 Year after year GRPC have been extending an arm to raise awareness for various charities within the nation’s shores by hosting special polo days at their state-of-the-art facility on the border of Abu Dhabi. And Friday was no different as a large number of people came together to celebrate the sport of polo and the noble cause of supporting orphans. 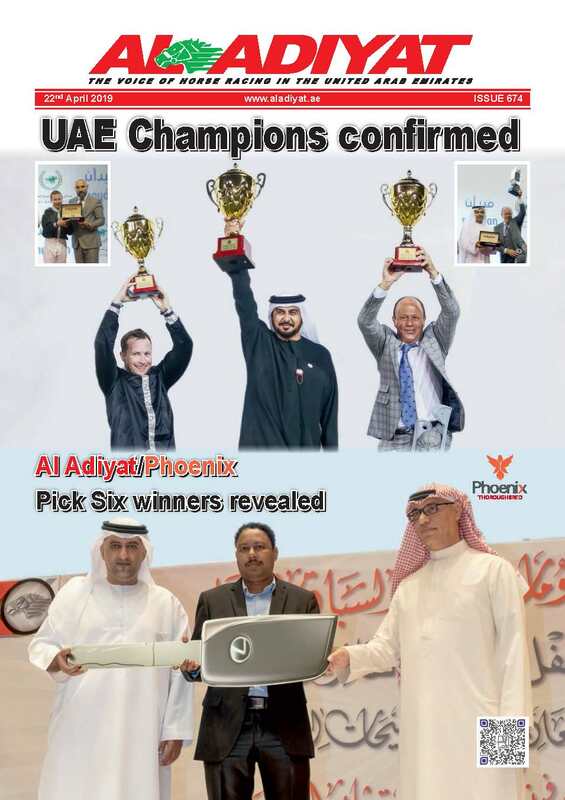 Al Adiyat Magazine is the leading horseracing magazine in the UAE which is funded and supported by the Dubai Government. 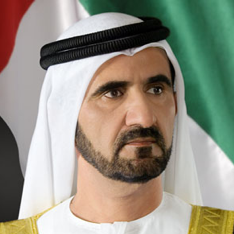 The weekly magazine which as named by HH, Sheikh Mohammed Bin Rashid Al Maktoum , delivers comprehensive and unrivalled coverage of racing and all other equestrian discipline in both Arabic and English since it inception on 4th November,1994 .